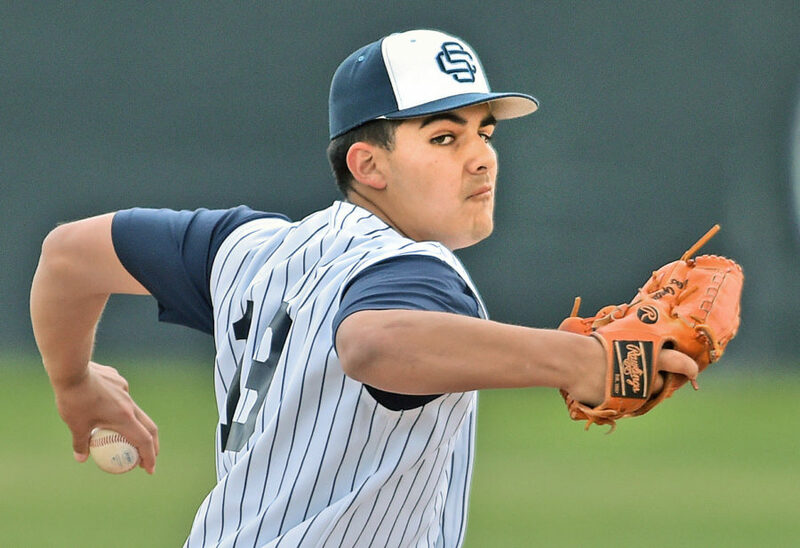 This week, Albert Einstein Academy baseball is ranked ninth in Division 7 in the CIF-Southern Section polls. At the start of the season, they didn’t appear in the Top 10 despite finishing last season as No. 6, something that would serve as a motivator for the team as the season ramped up. “We took those rankings and I printed out one copy for every player on the team and one copy for every coach and every manager,” said coach Marcelo Imbert. “We framed it and we take it to every game and we hang it.” Since then the Rockets have gone on to earn a 6-2 overall record and a perfect 3-0 in the Omega League. They beat Santa Clarita Christian for the first time in program history and took down St. Monica, another Division 6 school. Imbert, however, thinks that his team still has more to offer. “I am absolutely proud of everything these kids have accomplished,” he said. “I just know that they are not satisfied. 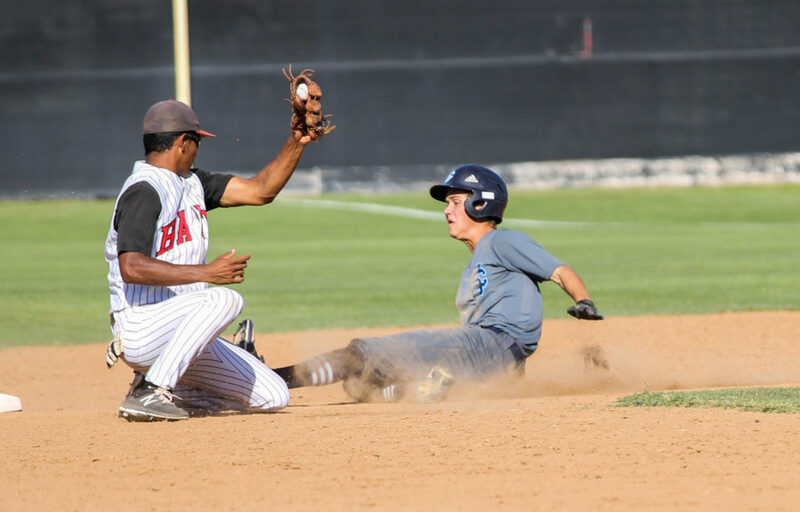 We still have a lot left to prove to ourselves and to our fans.” West Ranch and Hart Highs were the only two other baseball teams mentioned in the CIF-SS polls. Both were outside the Top 10 in Division 1. The Wildcats are undefeated in the Foothill League at 4-0 and are currently on a seven-game win streak. The Indians are 2-2 in league and have won their last four games. 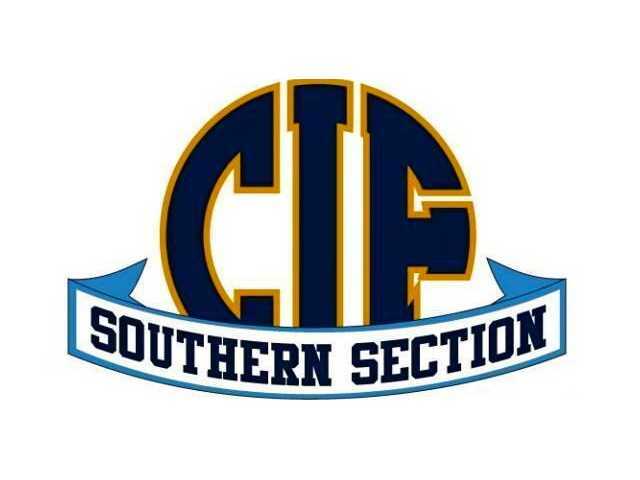 In softball, Valencia High was the only team representing the SCV at No. 6 in Division 1. The Vikings are coming off a win over nationally-ranked La Habra High for an overall record of 9-5. Saugus boys tennis reached No. 4 in Division 3 in the division’s first poll of the season. The Cents play Valencia tonight.